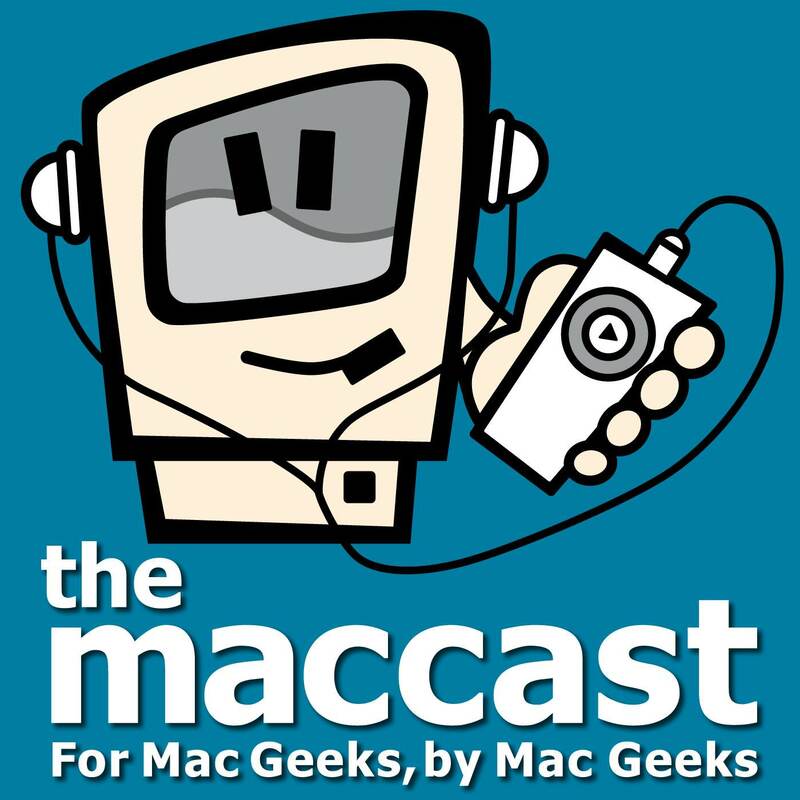 An enhanced podcast about all things Macintosh. For Mac geeks, by Mac geeks. Episode 701. Apple settles with Qualcomm. What's next for iOS? Apple merging "Find My" apps. Apple Pencil blocks car access? The new AirPods impressions. Form over function? Apple as a "services" company Adding iOS Fonts. Capterra - Visit capterra.com/maccast for free, today, to find the right tools for your business. An enhanced podcast about all things Macintosh. For Mac geeks, by Mac geeks. Episode 700. The future of iPhone. Not everyone wants an Apple Store. iPad tear-downs prove revealing. Apple updates the Clips app. Another H1 set of earbuds. Is the iPhone "boring"? What's the right iMac. News+ App usability. Keeps. - Hair today. Hair tomorrow. An enhanced podcast about all things Macintosh. For Mac geeks, by Mac geeks. Episode 699. AirPower is dead. Officially. More on Apple Card. A rare Apple apology. ECG support widens with watchOS 5.2. "Apple Genuine Parts Repair" program may be a thing? Triple lens "triangle". Impressions News+. How will services fit Apple's future? Clear Apple Watch Notifications. iPhone ringtone issues. An enhanced podcast about all things Macintosh. For Mac geeks, by Mac geeks. Episode 698. The "pre-show". Apple's "It's Showtime" event. Apple News+. Apple Card. Apple Arcade. Apple TV+. Final thoughts. iOS 12.2. Apple Pay announcements.